EveryAction, a leading provider of software serving over 15,000 nonprofits and campaigns, announced today a partnership with Insight Venture Partners to provide capital for the Company’s next phase of growth. Insight is a leading venture capital and private equity firm focused on high-growth technology and software companies. 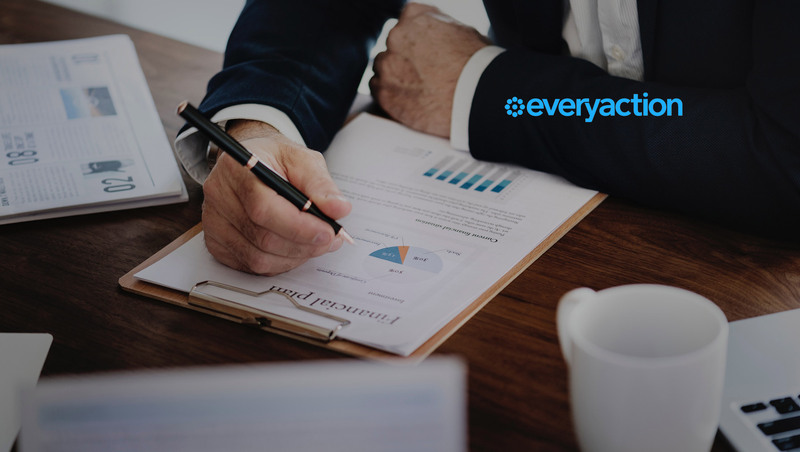 EveryAction offers a suite of best-in-class Digital, Fundraising and Organizing SaaS products, all in one unified customer relationship management (CRM) platform that is able to effectively serve large and small nonprofits and campaigns. Through its innovative features, like one-click contributions from email, EveryAction allows clients to optimize their interactions with supporters and other constituents, leading to the best outcomes. The easy-to-use supporter experience maximizes conversion rates, while the intuitive interface drives efficiency. The funding will accelerate EveryAction’s organic growth and acquisition strategy. In conjunction with the investment, Insight Managing Director Deven Parekh will chair the board and Insight Managing Director Anika Agarwal will also join the board. Parekh is on the Board of Trustees of the Tisch New York MS Research Center and is the Chairman Emeritus of the Board of Publicolor (which he chaired from 2007 – 2012), a New York City based nonprofit organization that focuses on inner city schools. He was also appointed by President Obama to the OPIC Board of Directors and the Ex-Im Bank Advisory Board. Despite global challenges impacting organizations of all sizes, 2018 has been a landmark year for EveryAction and its campaign brand, NGP VAN, the dominant CRM provider to Democratic and progressive campaigns. EveryAction clients have raised as much in the first half of the year as was raised during all of 2017. Many major nonprofits, including Planned Parenthood, the National Audubon Society, and the United Nations Foundation, have switched to EveryAction.